Choosing the right recliner can seem overwhelming when you consider all of the available options. 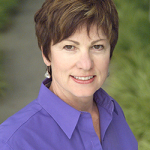 To help you make a smart purchasing decision we have complied the following 5 tips. Not only do you want the recliner to fit in your available space, it should also be the right size for your body. You want to be comfortable and able to relax, and this is impossible if the recliner is the wrong size. You also want to consider a recliner with an ottoman. Whether it is attached or a separate piece it can help relieve knee pressure, which is always an advantage. 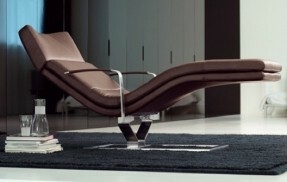 If space is limited you probably want to choose a recliner with an attached ottoman. 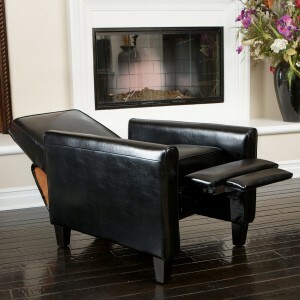 Even though it is tempting to purchase a cheap recliner, it is important to consider quality. Often less expensive reclining chairs are constructed with inferior materials that are not designed to last. Not only will you have to replace the recliner soon than you would probably like, the comfort level is usually affected. Springs can break creating uncomfortable sagging areas or push out through the fabric, and other problems can occur. Sometimes it is worth it to pay a little extra for a recliner that will provide long lasting comfort. It is easy to “fall in love” with several types of recliners, but this can make it almost impossible to choose the right one. Limiting your style options to only models that blend in with your decorating tastes and style will make it easier to find the perfect one for your home. This applies to the style of the recliner, whether it is modern or traditional, along with the type of fabric used to upholster the chair. 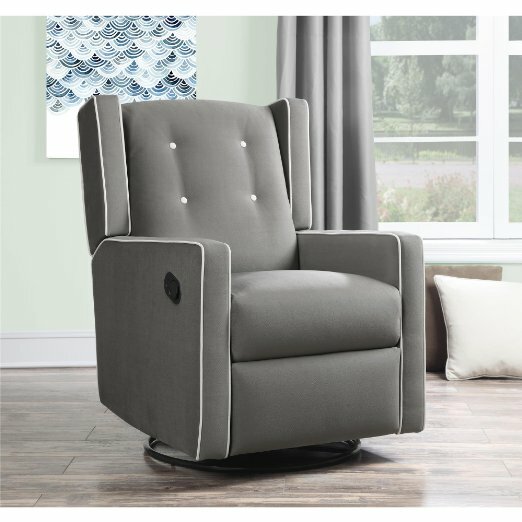 List the features the recliner must have. Recliners can come with a variety of features that can affect the style and price, which is why it is recommended that you make a list of the ones that are important to you. This can include support for your lower back or a head rest that can be adjusted. Ottomans that tilt when the chair is reclined is another comfortable feature that you might want to consider. Side pockets can help you keep track of remotes, and recliners that also massage are other features to keep in mind. 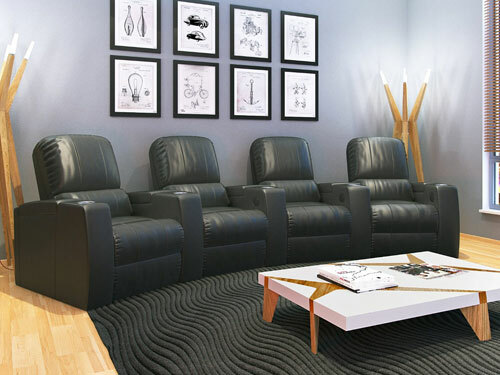 Recliners can be sleek and modern, rustic or come in a “club chair” design, and this is only a few of the options available for you to choose from. 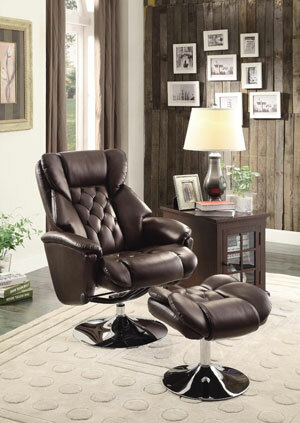 If you are having trouble deciding on a style, many decorating experts recommend sticking with a classic recliner. A classically designed recliner can blend into almost any room, and it has the added benefit of never going out of style. This also lets you change the style of the room, without have to change the recliner. 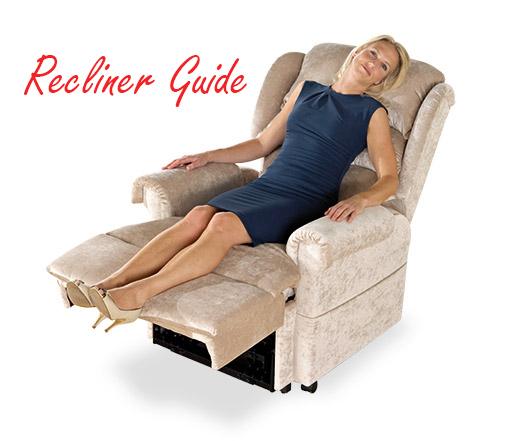 We hope that these tips will make it easier for you to choose the perfect one for you, and encourage you to look through our lists of top rated recliners. Thanks for the help choosing a recliner. My wife finally gave me permission to get a new recliner for our living room, and I want to pick the best one. Thanks for mentioning that you should consider buying a recliner that will last a really long time. I want longevity in all my furniture, so I will look into that.